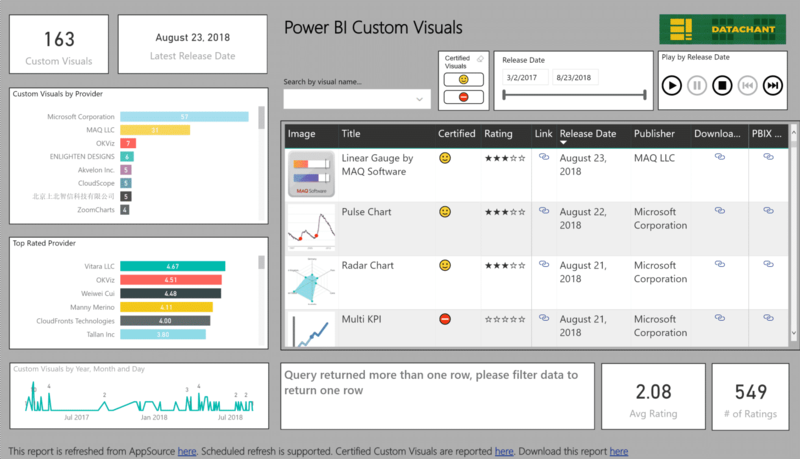 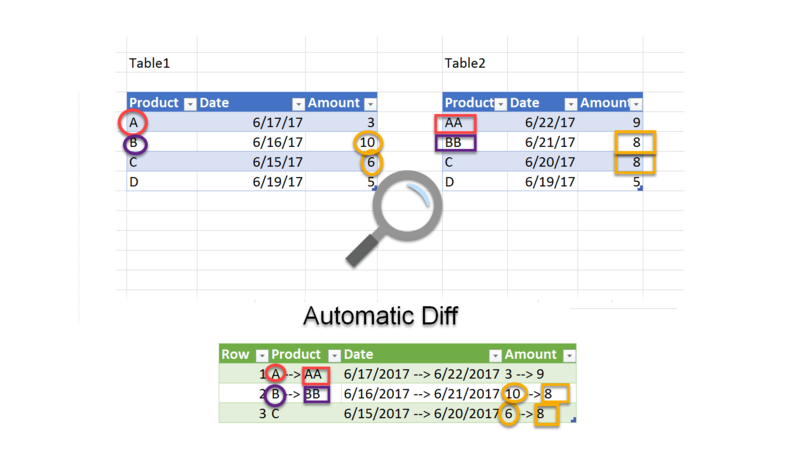 Does your company plan to disable Power BI Custom Visuals, or allow only visuals from the organizational store? 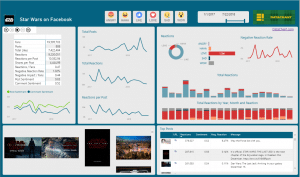 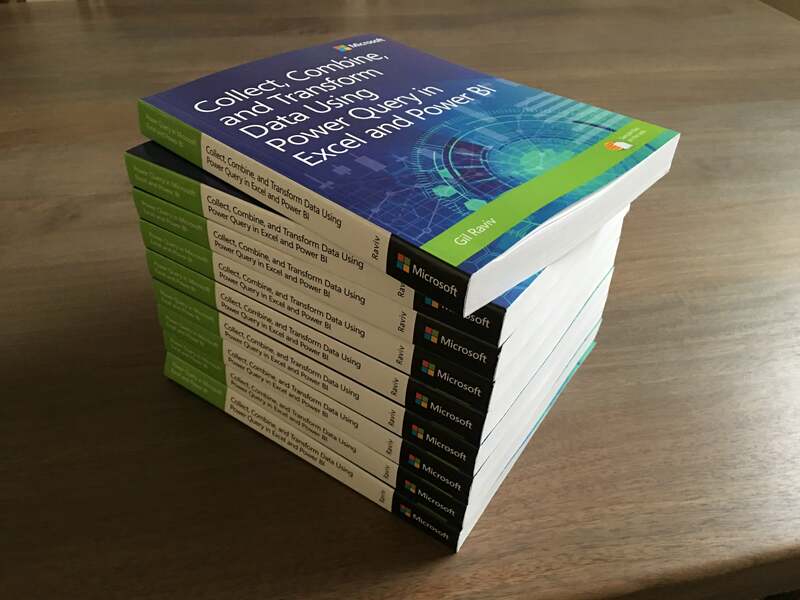 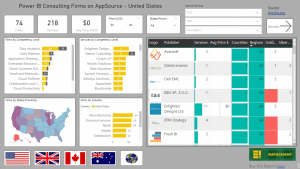 Do you need to detect all legacy or obsolete custom visuals in your reports? 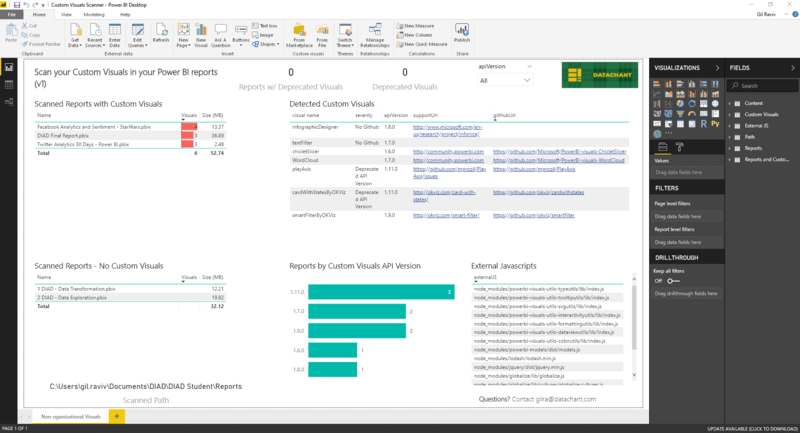 You can run this Power BI Custom Visuals Scanner report on an input folder in which you placed all Power BI report files (.pbix), and detect the reports that use Custom Visuals, by their name, version, API version and much more.